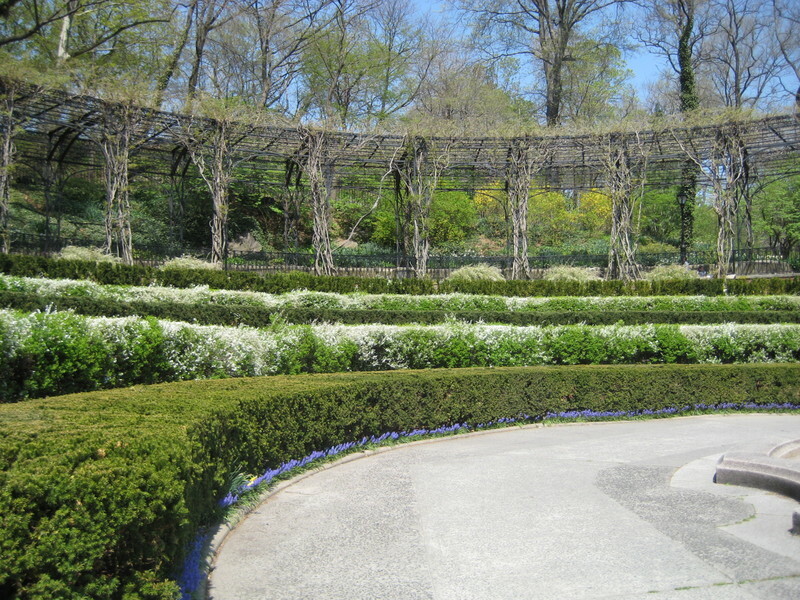 I hope I'm not starting to look like some derelict who wanders Central Park photographing flowers. 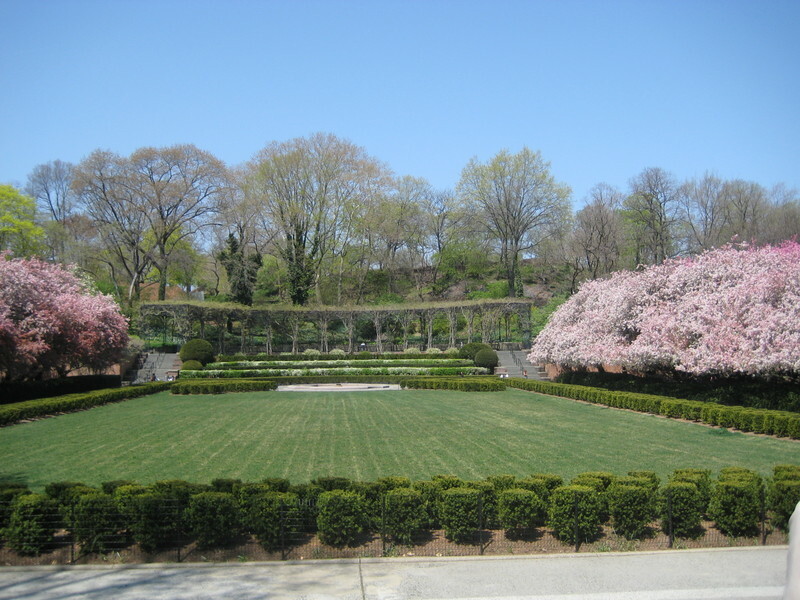 The Conservatory Garden is one of my favorite places in the entire city. It is a bit out of the way and therefore always quiet. 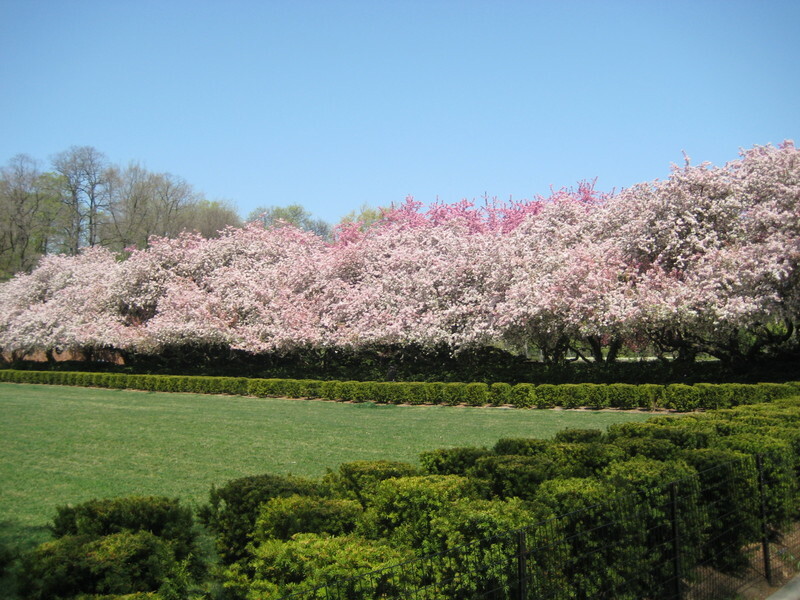 This week the tulips and cherry blossoms are at their peak. 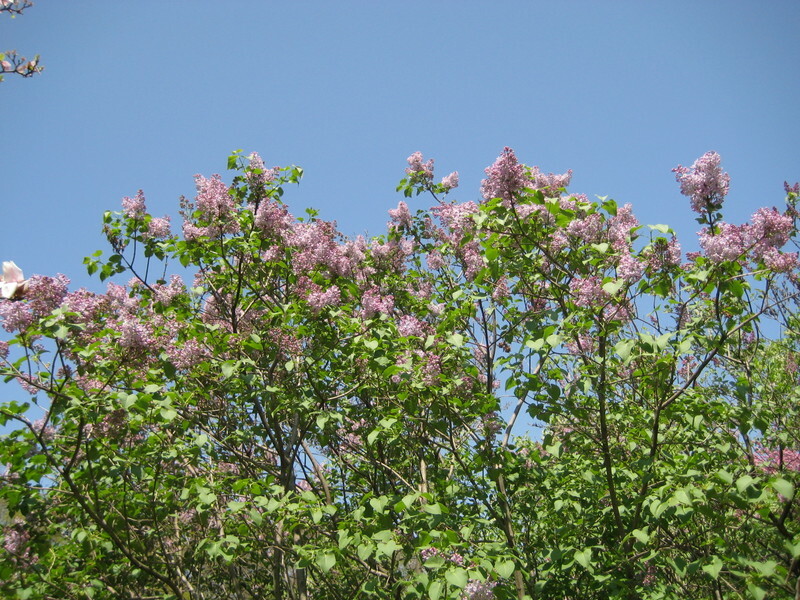 The lilacs are just beginning to scent the air, and will be full on in a few more days. 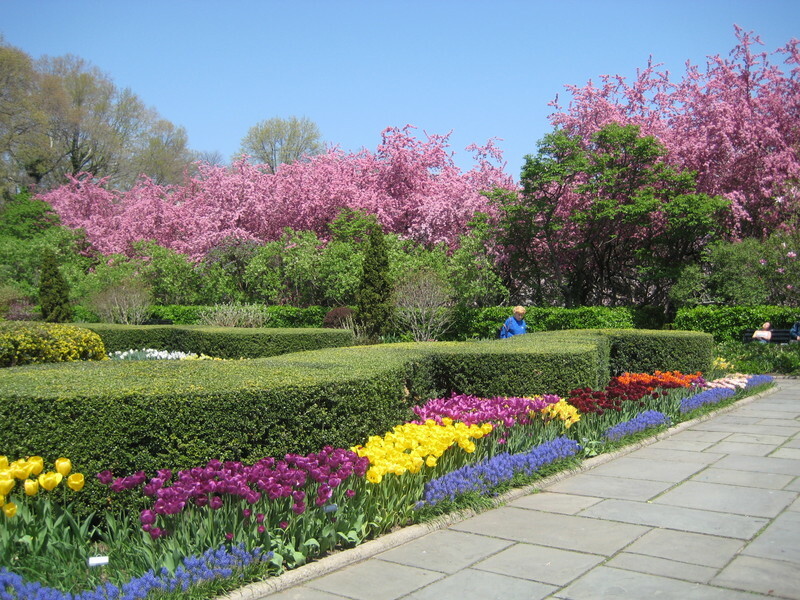 Not only does the garden change seasonally - spring into summer and then autumn - but if you visited the garden each month you would find something new to gaze upon. Of course I try to make it up there more often than that. Great pictures, Frank. You are too preppy to be a derelict. The flowers are so pretty. 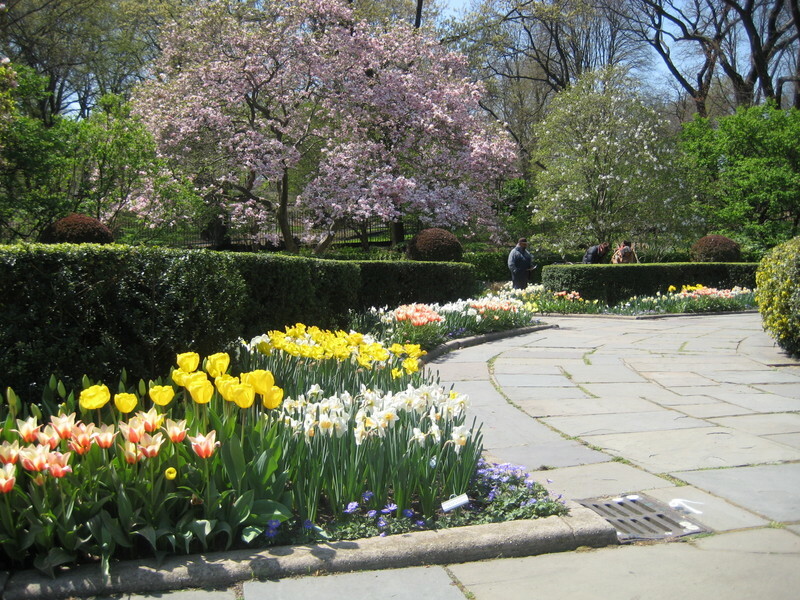 I love New York in the Spring!